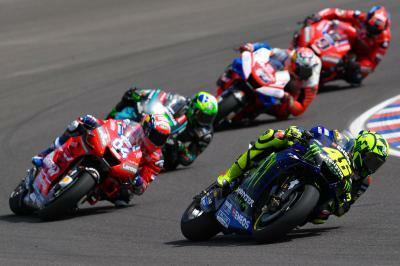 Valentino Rossi’s (Monster Energy Yamaha MotoGP) long-awaited return to a MotoGP™ podium came to an end on Sunday at the Gran Premio Motul de la República Argentina as the Italian claimed P2, getting the better of compatriot Andrea Dovizioso (Mission Winnow Ducati) in a last lap duel between the duo. 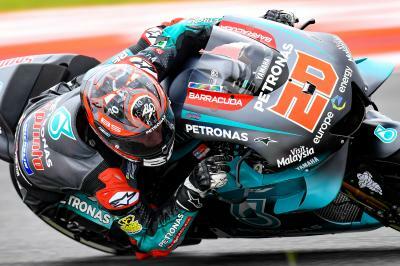 We hadn’t seen ‘The Doctor’ on the podium since his second place at the 2018 German GP and having crashed out of winning and podium positions in Malaysia and Valencia at the end of last season, this result was a particular booster for the nine-time World Champion. But this podium represented something else that is significant. 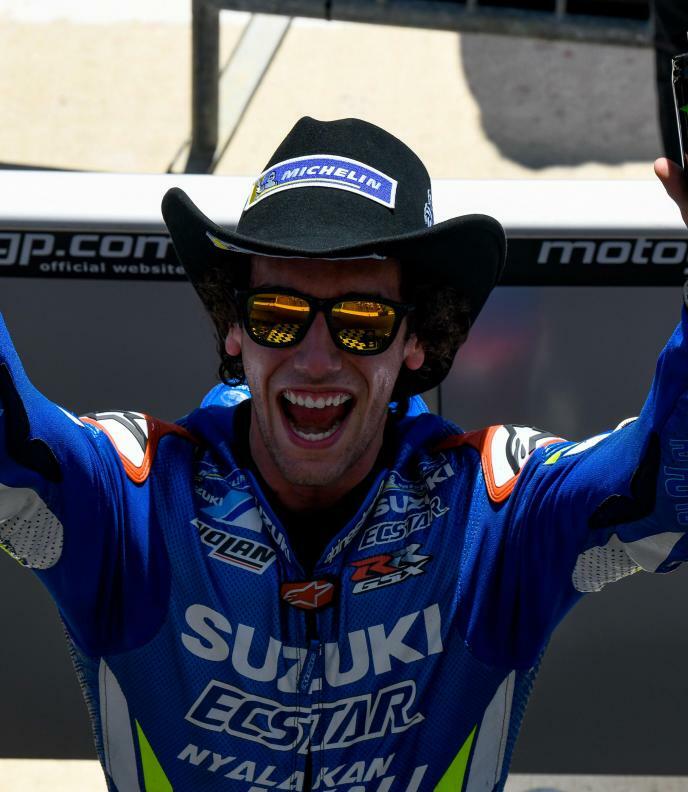 Rossi, who turned 40-years-old in February ahead of the 2019 season, has now scored at least one podium in 24 consecutive seasons of Grand Prix racing. His podium in Argentina coming 23 years to the day after he made his 125cc Grand Prix debut in 1996 in Malaysia. And later that year, he would record the first of his 233 rostrums to date at the Austrian Grand Prix with a third place. 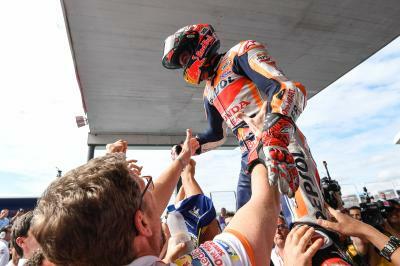 His most prolific years in terms of the number of podiums was in 2003, 2005 and 2008 when he racked up 16 top three finishes, with Rossi standing on the rostrum in every race during his fifth title-winning year in 2003. 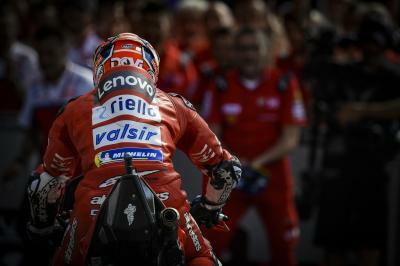 2011 saw his least prolific season take place, a single podium at Le Mans on the Ducati his only taste of the bubbly that year. 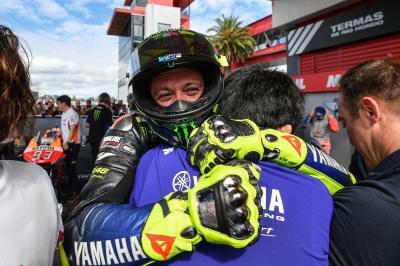 All in all, 197 of his 233 podiums have come in the premier class and if things go according to plan for Rossi and Yamaha this season, we’ll witness the number 46 eclipse 200 premier class podiums. 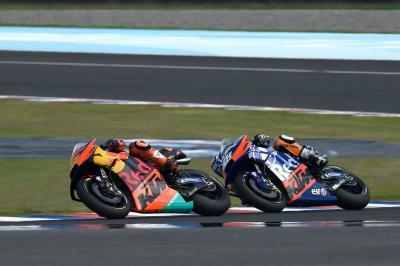 Now, Rossi will want to break his winless duck that stretches back to Assen 2017. Will the 198th rostrum, or 116th victory, come at the Americas GP in less than two weeks’ time?